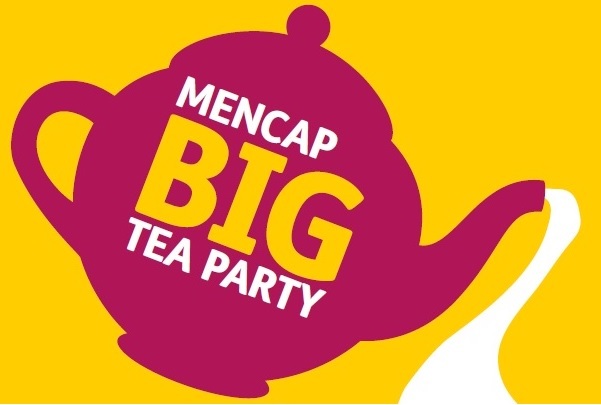 Could you take on a challenge to raise money for Wirral Mencap? Or could you organise an event with family and friends, such as a bake sale or Tea Party? We really appreciate the fantastic fundraising efforts of our supporters, however big or small. We are a small, independent charity that raises all its own funds to deliver services in Wirral. The support we receive from the local community is vital. There are many organised events that you could take part in or you could organise your own! Nightrider Liverpool is back for 2019! The iconic charity night ride is the perfect backdrop for the best night out in Liverpool and the Wirral. It is a fun and quirky way to explore the Merseyside’s top sights, latest attractions and famous landmarks. This is a charity ride with a difference…it’s at night! Nightrider is all about getting together with your friends, family or work colleagues and taking on a challenge together in a entertaining way. This is not a timed ride, it’s not a sportive, it’s all about having a good time together, seeing the sights and raising funds. The first 50km loop is through the Mersey Tunnel, which will be closed to other traffic for the event, to the Wirral Peninsula. Highlights include the Royal Liverpool Golf Club, West Kirby and Port Sunlight, plus there are spectacular views back over the city centre. Loop 2 takes in more world-famous landmarks: Liverpool’s historic waterfront, Albert Dock, Penny Lane, Strawberry Fields, Anfield Stadium (Liverpool FC) and Goodison Park (Everton FC). Or there is a 50km route option. You choose to do either the Wirral loop or the Liverpool loop. Full support, back up and regular break stops are provided throughout the night, along with a well-earned breakfast and medal at the finish. It’s quick and easy to sign up for Nightrider™. Pay £39 registration fee then raise £175 minimum sponsorship for Wirral Mencap. 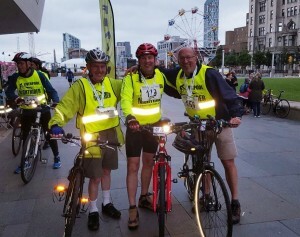 To sign up and join our team of Wirral Mencap Nightriders call 0151 666 1829. What kind of challenge would you do? 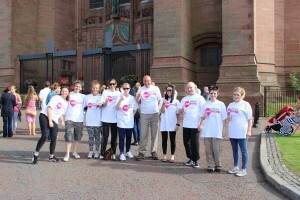 It’s a simple, sociable way to help Wirral Mencap’s fundraising. Set a date, bake (or buy) some cakes, invite your friends and family for ‘Tea and cake’ and ask everyone to make a small donation. You could have a ‘BIG Tea Party’ at home, at church or with work colleagues. 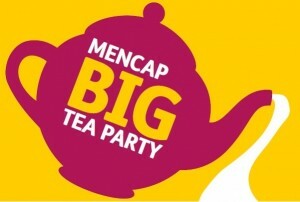 We have created ‘BIG Tea Party’ invites and posters and you can have a collection tin if you would like one. Our fundraising pack includes 2 easy recipes and a small pack of tea bags. Pop in or give us a call to get your tea bags. 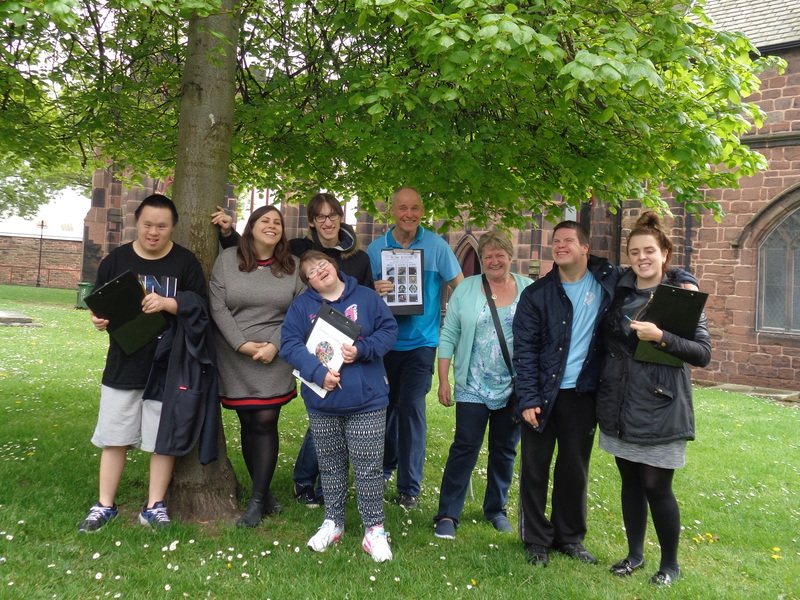 All of the money you raise will go towards supporting projects and services for people with a learning disability living in Wirral.